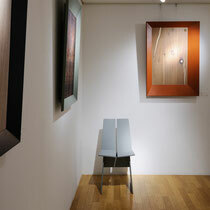 EuroDesignHaus and STUDIO ANAGRAM. 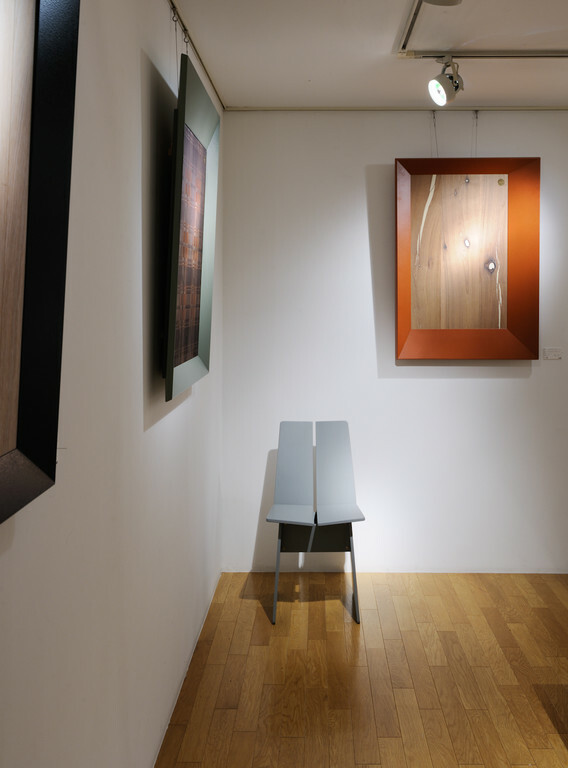 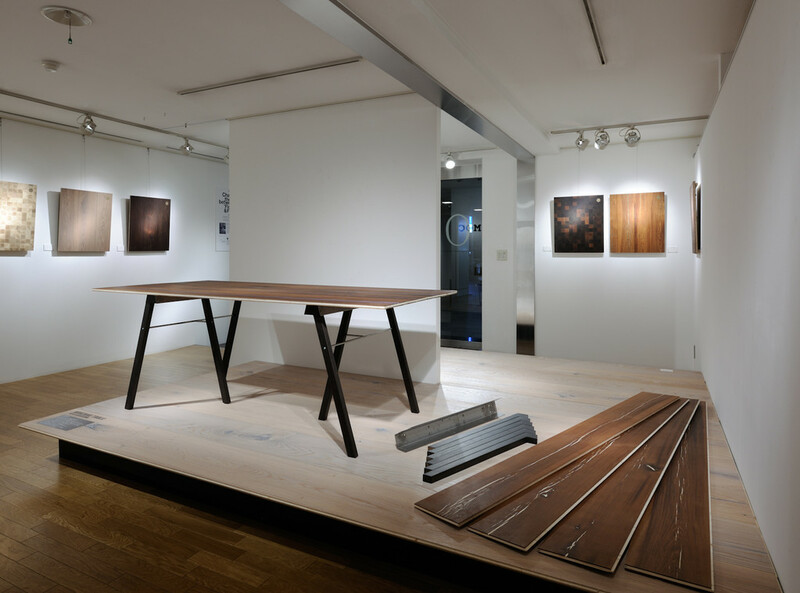 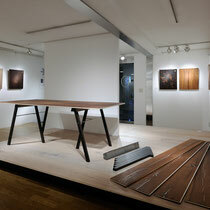 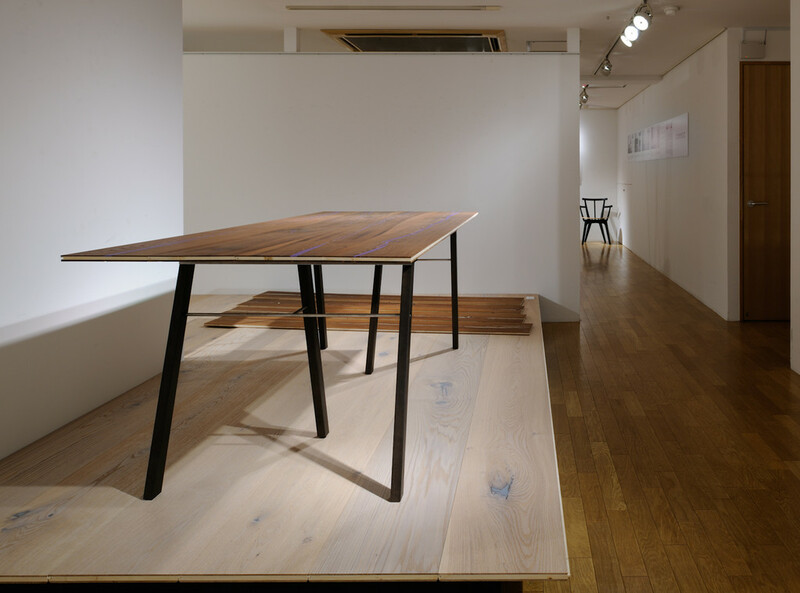 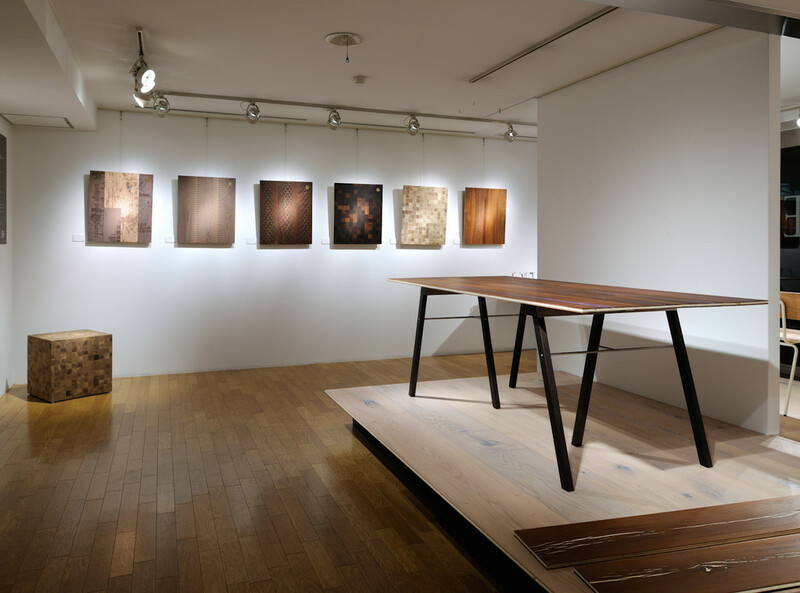 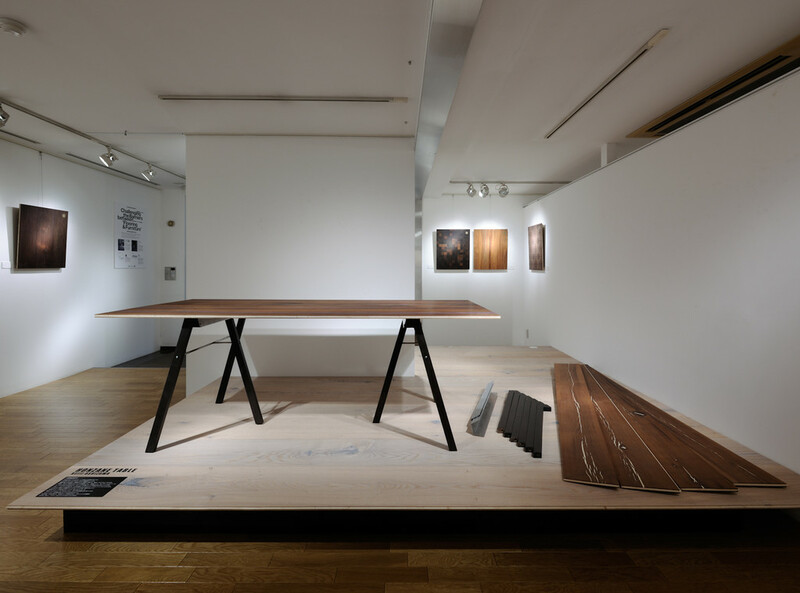 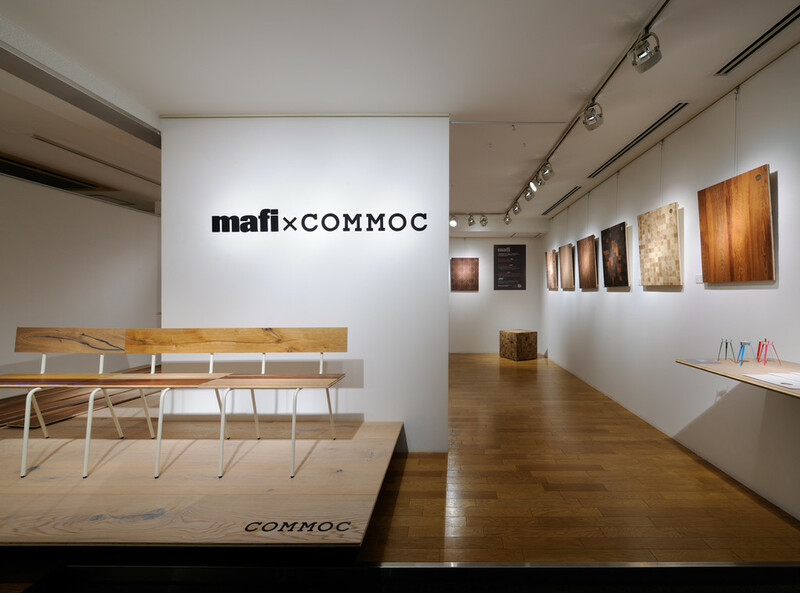 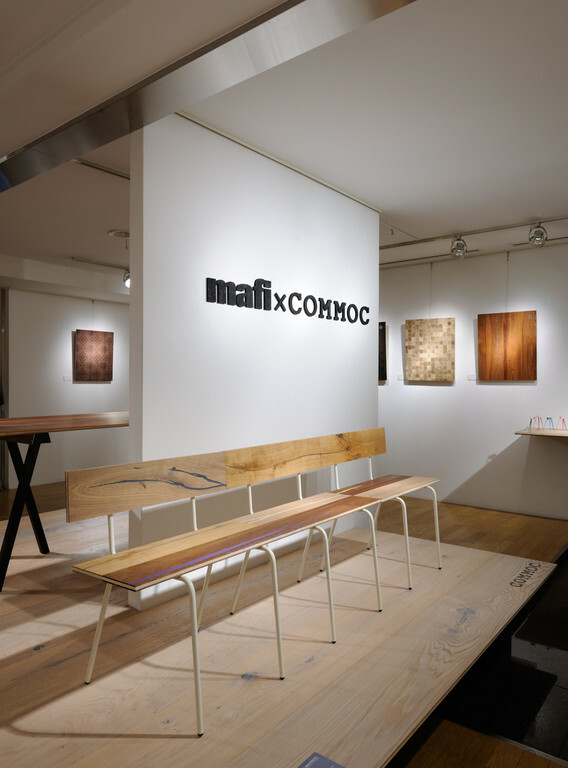 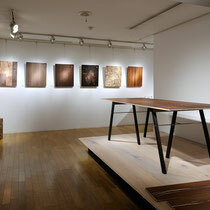 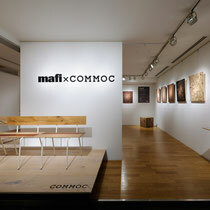 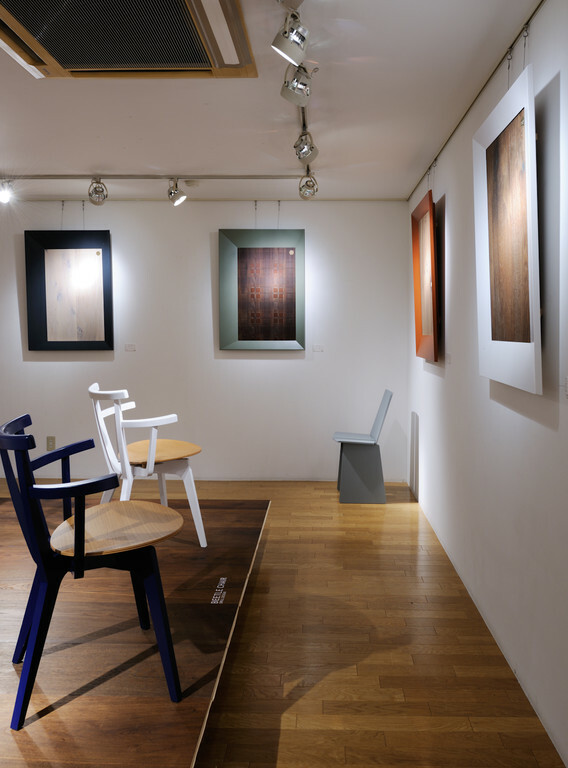 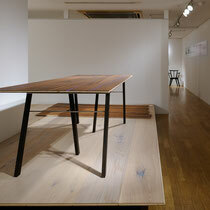 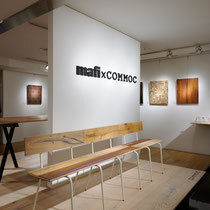 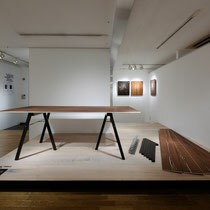 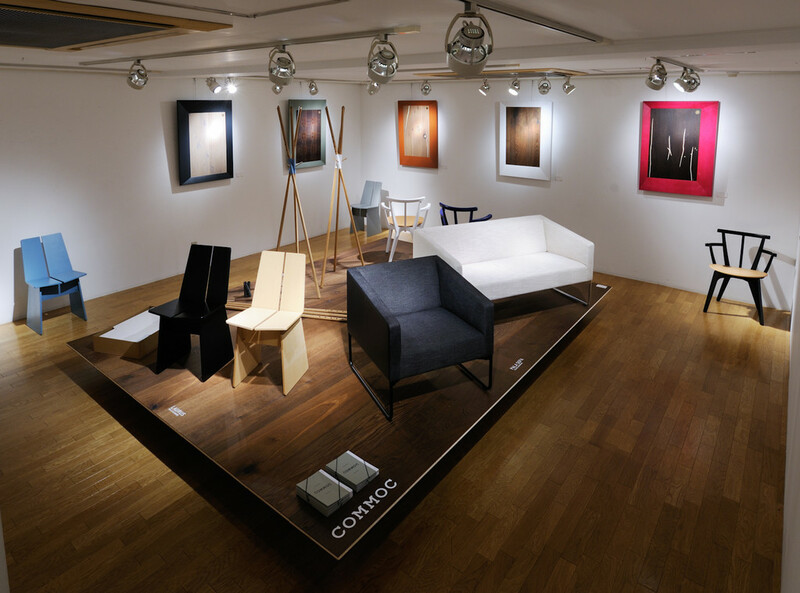 INC. have combined two award-winning Tokyo designers, KEIJI ASHIZAWA and KOICHI SUZUNO, with natural wood flooring by mafi and COMMOC design furniture to eliminate the line between art and functionality. 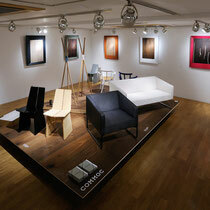 Several hundred visitors have experienced the world between furniture and flooring. 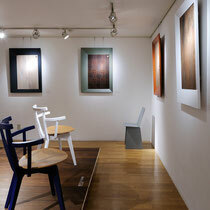 Thank you to everyone for your support and for making this exhibition such a success.